Get wonderful news about your child’s learning and success. 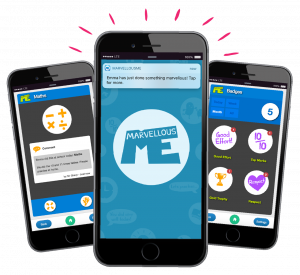 MarvellousMe is an exciting app that tells you about the wonderful things that your child is learning, and pings you when they’ve been praised for good work or good behaviour. Please download the app by clicking on the links below. Your sign-up code will be coming home soon!